Ahead of the ICC Men’s Cricket World Cup 2019, Australia, the defending champions, are still sweating over the fitness of fast bowler Josh Hazlewood. The pacer himself is optimistic that he'll be ready in time for the big tournament. 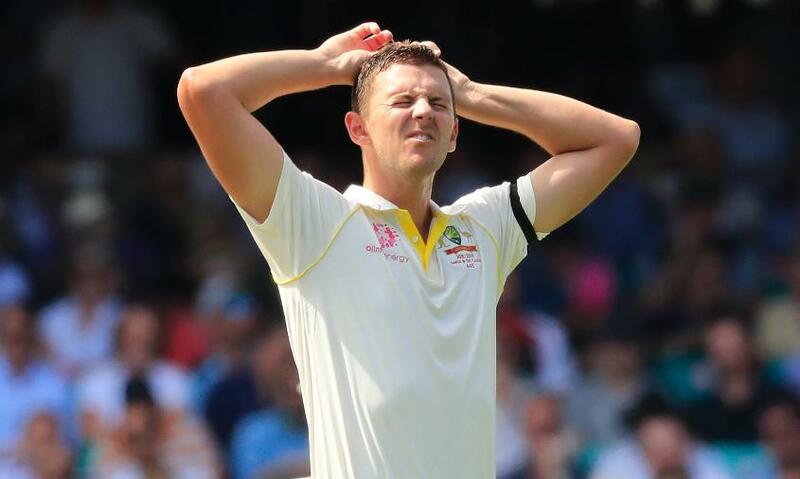 Hazlewood has been out of commission since the Sydney Test against India in January, when he reaggravated a back stress fracture that had kept him out for six months last year. A timeline for a return is yet to be set, although follow-up scans on Friday should provide a clearer picture. "I think we'll know a lot more after tomorrow, to be honest. Hopefully in the coming weeks, we'll start working through it," Hazlewood said on Thursday, 14 February. 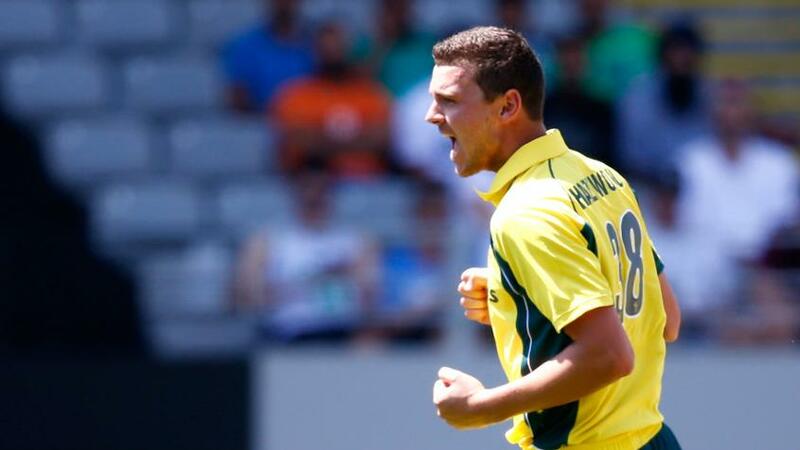 Hazlewood has already been ruled out of the limited-overs tours of India, and the UAE, where Australia take on Pakistan in five ODIs. A regular in Tests, Hazlewood has been used sparingly in ODIs, where he has been limited to just six appearances since the 2017 Champions Trophy. We'll just work back from the World Cup, really, and make sure everything's right for that, which gives me plenty of time. However, Hazlewood felt the warm-up window ahead of the World Cup, comprising three practice matches against New Zealand in Brisbane, and official games against England and Sri Lanka in England, should suffice to get back into the groove. "I haven't played too much one-day cricket in the last 12 to 18 months, which is a bit frustrating, a bit of a shame," Hazlewood said. "We've got three games in Brisbane in May against New Zealand, and then three in England once we get over there. That's quite enough to be ready, I think, so I'll be happy with where I'm at." Hazlewood’s scan results would be eagerly awaited by an Australian side hit by the injury bug on the road to the World Cup. 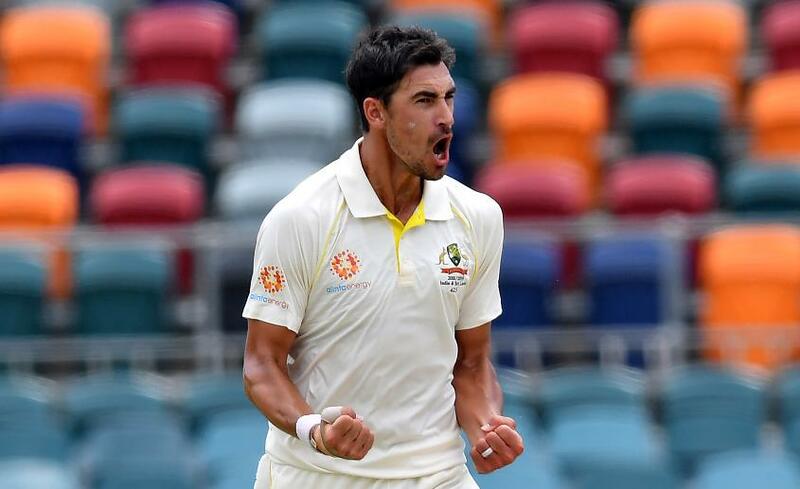 Mitchell Starc is recovering from a pectoral injury that will keep him out of the India series, while the returns of Steve Smith and David Warner from their respective year-long bans have been muddled, with both men recovering from elbow surgeries. Australia kick off their World Cup campaign against Afghanistan in Bristol on 1 June. 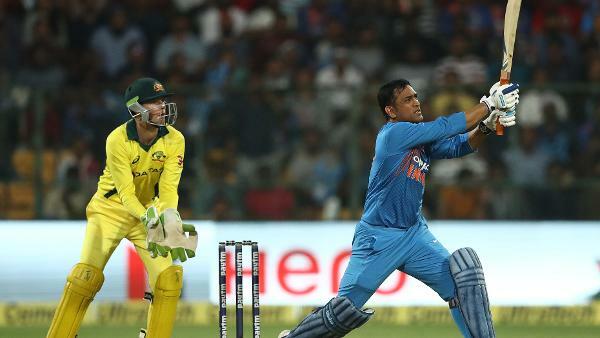 Kiran More, the former India wicket-keeper, has said that MS Dhoni will be a vital cog for the Indian team at the upcoming ICC Men’s Cricket World Cup 2019.